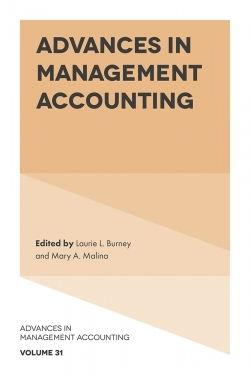 This monograph critically examines the adoption of Anglo-American models of corporate governance and financial reporting in China. 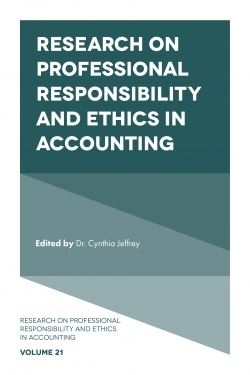 More specifically, it examines whether measures taken by the Chinese government, including the adoption of the International Financial Reporting Standards, the introduction of independent directors and audit committees, and the strengthening of auditor independence, are likely to improve the quality of financial reporting. A comprehensive theoretical framework based on institutional theory, which incorporates international influences, domestic influences, and intraorganizational dynamics, was developed. The findings suggest that the current institutional environment in China does not yet fully support Anglo-American practices. The implementation of internationally acceptable principles and standards is largely symbolic rather than instrumental. 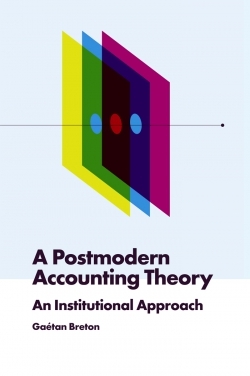 This monograph shows how contradictory institutional pressures shape the process and outcome of loose coupling between regulations and actual operations, which are intertwined with organizations' conflicts of interest and power dependence within China's institutional setting. Introduction. 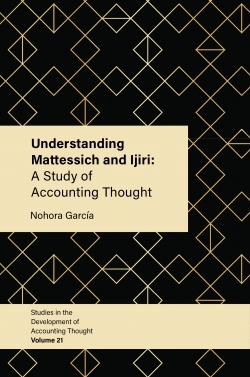 Global Convergence and Corporate Governance–Related Financial Reporting Issues. The Development of Accounting Thought and Practices in China. An Integrated Institutional Perspective. Research Design. The Corporate Governance and Accounting Environment in China. Corporate Governance-Related Financial Reporting Issues in China: Empirical Evidence. Summary and Conclusion. List of Abbreviations. List of Tables and Figures. Appendix: Interview Guide. Copyright page. 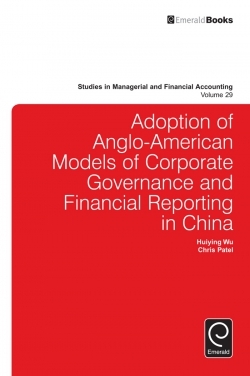 Adoption of Anglo-American Models of Corporate Governance and Financial Reporting in China. Studies in managerial and financial accounting. Abstract. 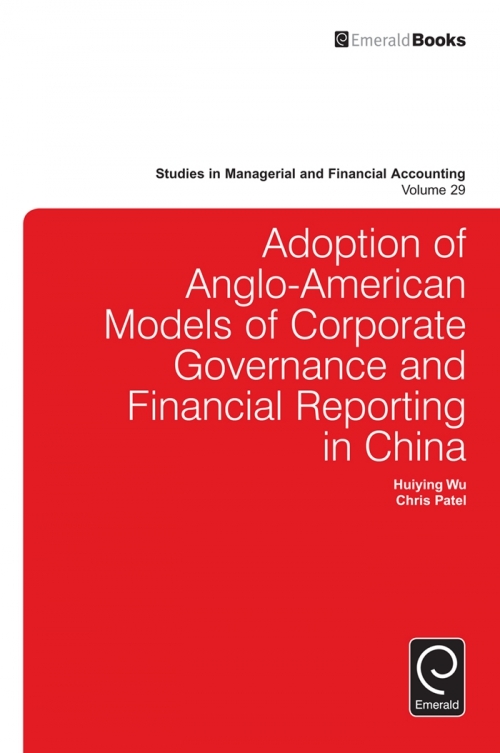 Adoption of Anglo-American Models of Corporate Governance and Financial Reporting in China. References.